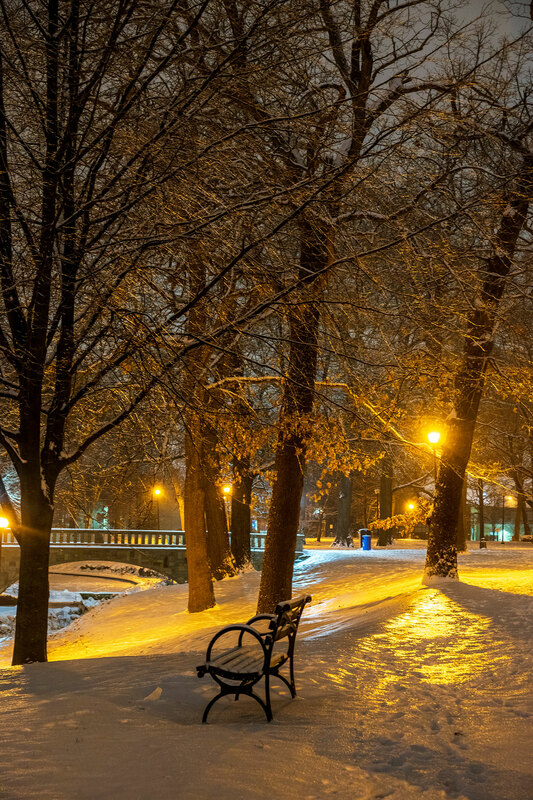 Thank you to Jared Swartz (Moonlit Maineiac Photography) of Old Orchard Beach, Maine, a new My Maine This Week photographer, for sharing his photo, “Icy Bench Under the Street Light,” taken at Deering Oaks Park in Portland, Maine, one recent snowy night. We would love to see your winter Maine landscapes. To learn more about how to submit your photos, visit www.nrcm.org/our-maine/my-maine-this-week/share-photos/.